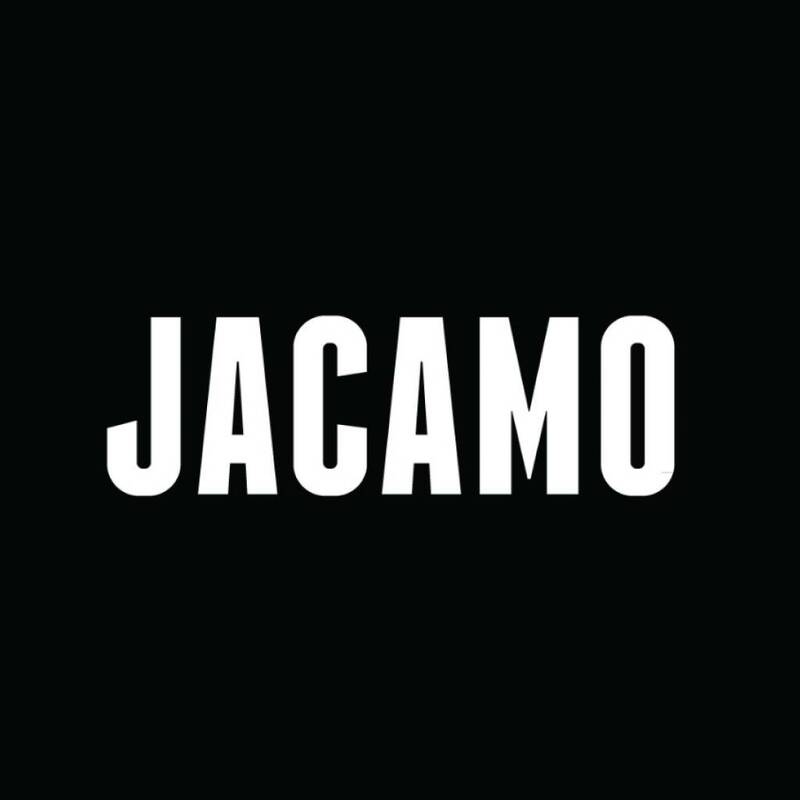 For today only, you can claim a free Gruum grooming kit if your order is £60 or more on the Jacamo website. Offer does work with outlet items. To apply the discount code you will have to be signed in on the basket page.